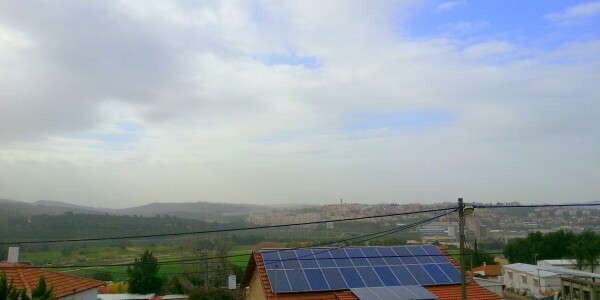 Beautiful 100 sqm apartment for sale on Iris in Bet Shemesh! 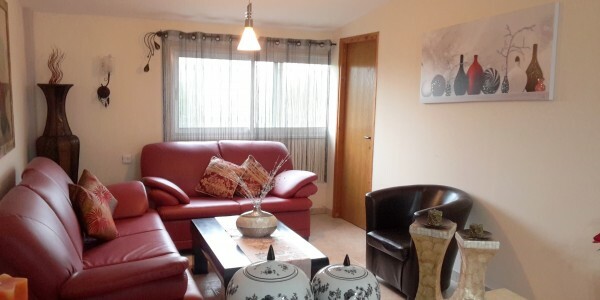 Full Renovated 4.5 Rooms Garden with Pergolah Prime Location .. 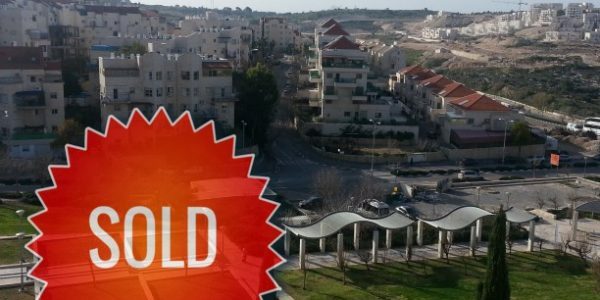 Magnificent, 4 levels, 145 sqm cottage for sale on Ya’akov Dori Street in Beit Shemesh! Prime Location, Quiet Street Huge .. Ever dream about having your own winery? How about an orchard or livestock? The possibilities are endless! 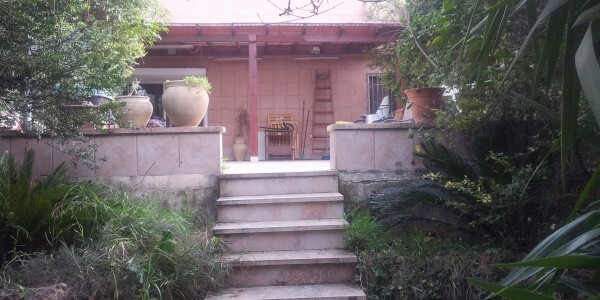 Here’s your chance ..
Beautiful private house for sale on HaArazim Street in Beit Shemesh! 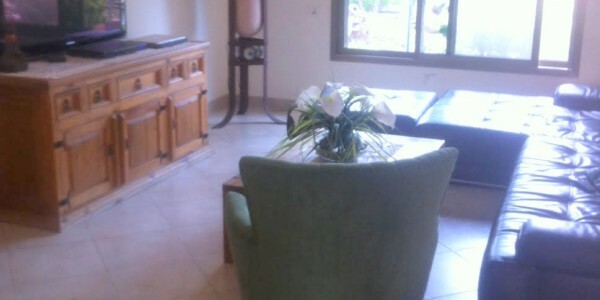 175 sqm on 3 Floors No Steps Leading to ..
Luxurious semi-attached house for sale in Beit Shemesh on Sderot HaDekel! 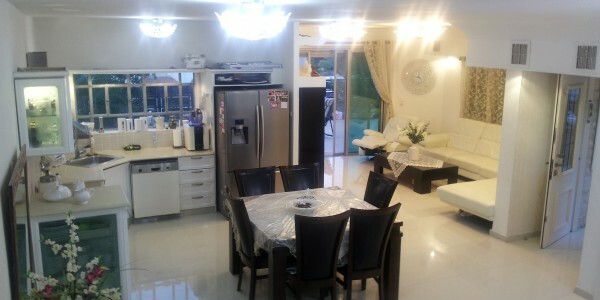 Huge Modern Kitchen Light & Airy Living Room LED ..